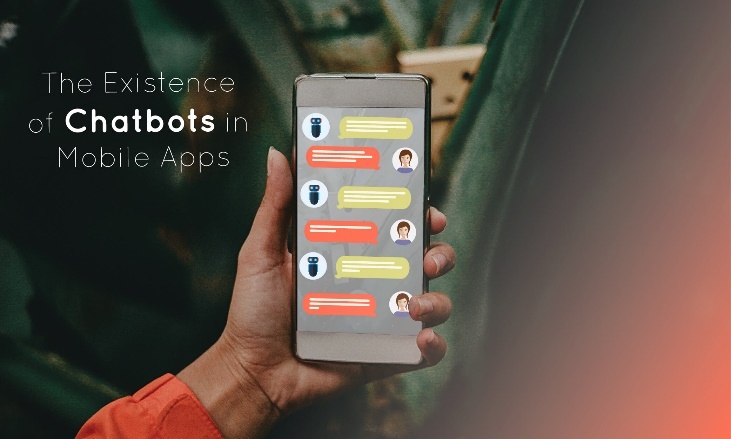 Since 2016, the phenomenon of chatbots has seen tremendous growth, with more than a twofold rise in the number of popular chatbots. “Chatbots are the new apps and by 2020 more than 85% businesses plan to involve chatbots in their platforms” – Gartner Report. Chatbots require no extra space or installation and serve hundreds of thousands of users at the same time. This efficiency has attracted developers from all over the globe. 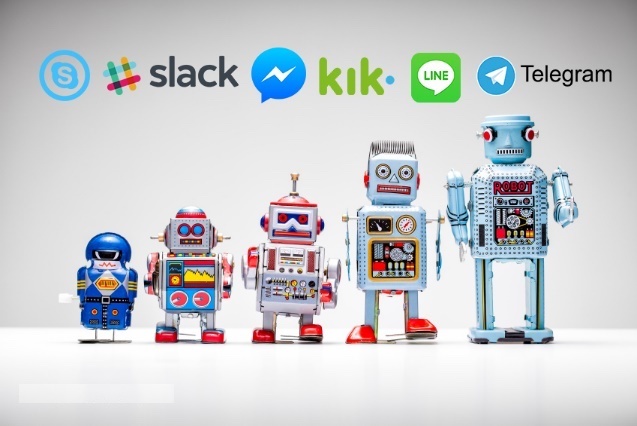 Suddenly chatbots have become the highlight of the day with almost every major platform supporting them. Companies are reaching out to their customers like never before. Platforms like Messenger have also begun hosting chatbots, which has further gripped the attention of the developers. 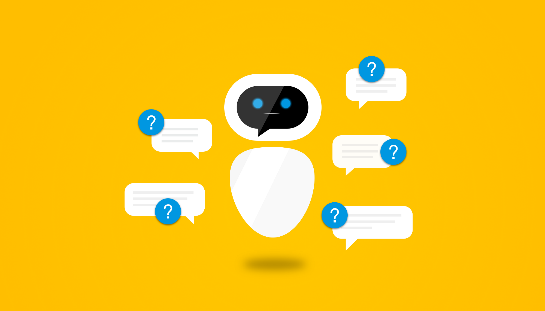 The best part, making a chatbot is not as difficult as it may seem. With hundreds of resources available online and different developers willing to develop chatbots for firm-specific purposes, this growth in the field of chatbots is expected to remain for a long time. Chatbots have moved from the era of hard-coded responses to the time when AI coupled with Deep machine learning is doing wonders. 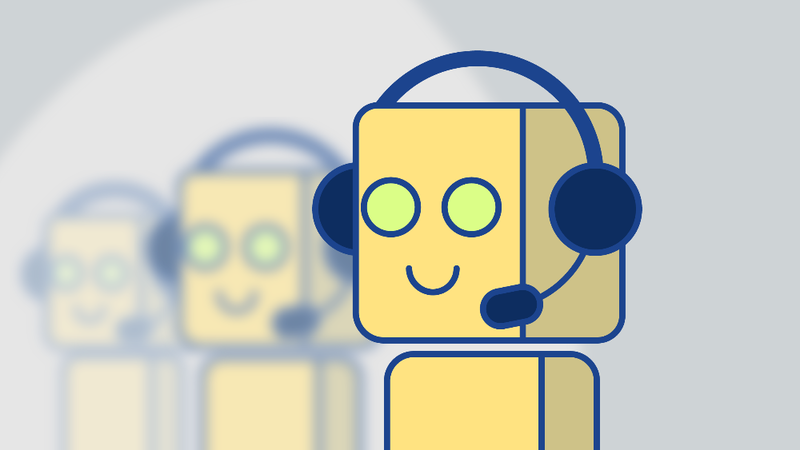 Neural networking and AI have seen phenomenal advancements being made and with Machine learning evolving every day, chatbots stand to gain a lot! 1 Can you make a chatbot? 2 What is Tensor Flow? 3 Chatbots And Tensor Flow: How Do They Correlate? Can you make a chatbot? If it is that easy, can you also develop chatbots at your end? In this world where the Internet of things has made impossible seem simple, saying no to anything is no more an option. Can You Create A Chatbot? 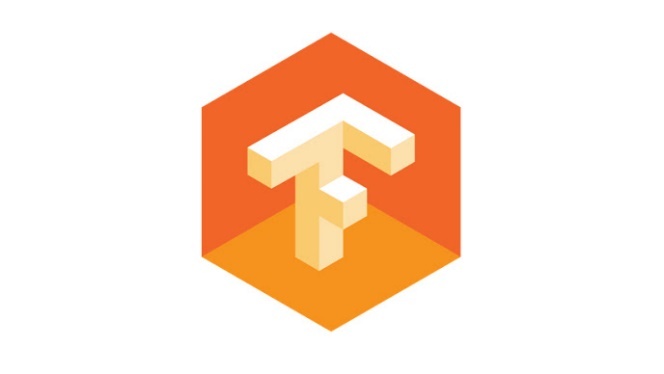 Tensor Flow is an open source software library for numerical computation using data flow graphs. Nodes in the graph represent mathematical operations, while the graph edges represent the multidimensional data arrays (tensors) communicated between them. The flexible architecture allows us to deploy computation to one or more CPUs or GPUs in a desktop, server, or mobile device with a single API. This flexible structure is the most important reason which makes the development of chatbot simpler. Tensor flow is used for different kinds of problem-solving. Being an open source machine learning framework, it has found great popularity amongst the developers. Top fortune 500 firms including Google and Intel also employ Tensor Flow in their work. Chatbots And Tensor Flow: How Do They Correlate? Chatbots have evolved from the if/then structure to a learning algorithm which makes use of nodes to train itself and communicate. Tensor flow is useful to direct this flow of data along the nodes and ensure the logical sequence of statements. One of the major applications of Tensor flow coupled with Deep Learning is the ability to predict using linear regression. This helps to drive the conversation in a more efficient way. One such example of predicting the next word in a sentence using Tensor flow can be found in the tutorial given on Tensor flow’s website. The first step in creating an efficient chatbot is to develop a tensor flow model for all the data. This helps to recognize patterns and come up with responses. JSON can be used for this. This data is generally in shuffled form and tensor flow can also take it as test data to gauge the accuracy of a new model. Other steps in the development include loading this framework and contextualizing the data and eventually communicating with the customer. The availability of tools like Tensor Flow has made the chatbots more realistic and effective. Growing from if/else lines of code, chatbots have incorporated machine learning and developed nodes for the flow of data. Although it sounds more complex, it is much highly robust and realistic against the “not-so-clever” decision making bots we have come ahead of. It is not wrong to say that chatbots are the new buzz in town and the fact that they do not have to compete for space on customer’s phone has made it a goldmine of opportunities. 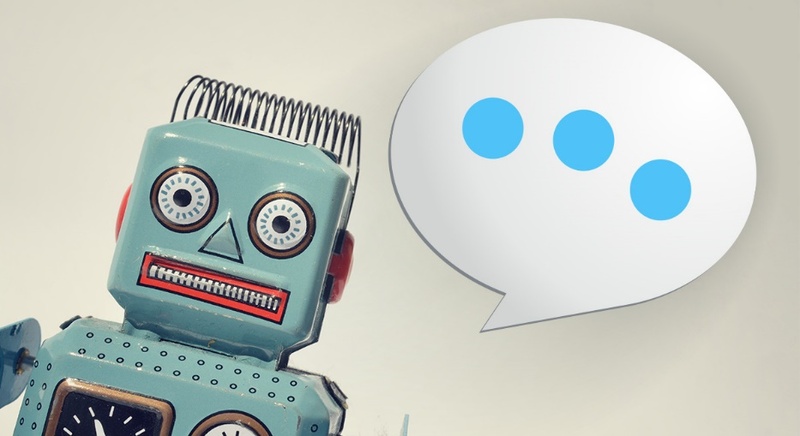 At a time when engaging with the customer has become more important than ever before, developing a chatbot is an advantage nobody wants to miss out on. And since you can develop one for yourself, happy testing!